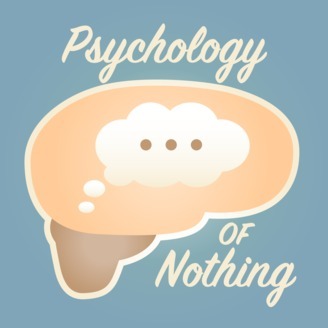 Jane and Sarah are two psychologists examining the mind chatter that takes up more head space than is helpful and is likely kept secret because it's nothing...NBD. Jane and Sarah have a hunch there is more psychology to all this nothingness than you might expect. Welcome to Episode 9 aka BONUS EPISODE! 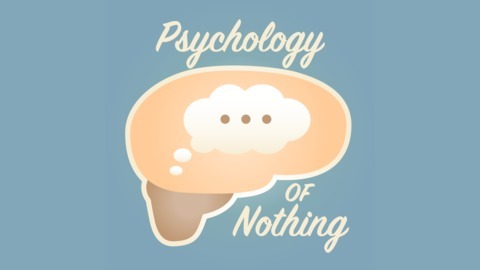 We take time to reflect on our first season of Psychology of Nothing as well as how human we really are---this includes you! Take a listen if you want to ride the rollercoaster (thoughtfully) with us, including our poignant conclusion that smelling belly lint is just a clear sign of being human. We are preparing our second season and hope you join us for the next ride! Let us know your comments, reflections on our first season, and any other feedback---really, we're curious! Episode 5: Check your oil. Check your head.